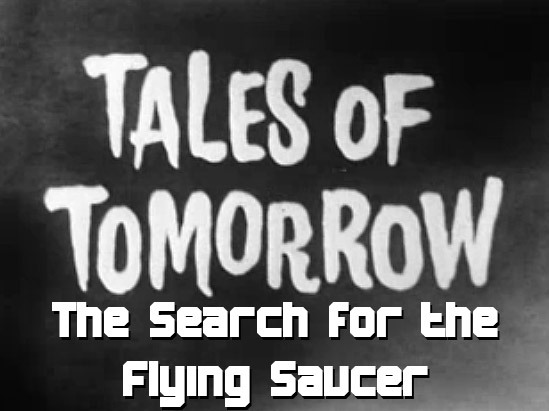 When Army pilot Vic Russo is grounded after reporting a UFO sighting, he travels to a small New Mexico town hoping to get more reports and prove UFOs are real. When he gets there and starts asking questions, the townsfolk act strangely and close off to him. All except Crazy John.